From Tokyo to Los Angeles to London to Paris, escape rooms or escape games are one of the most popular new forms of entertainment right now (besides Pokemon Go). They’re the perfect diversion for rainy days, visitors who’ve already done the usual tourist attractions, team bonding activities, or just fun with friends and family. What’s an escape room? 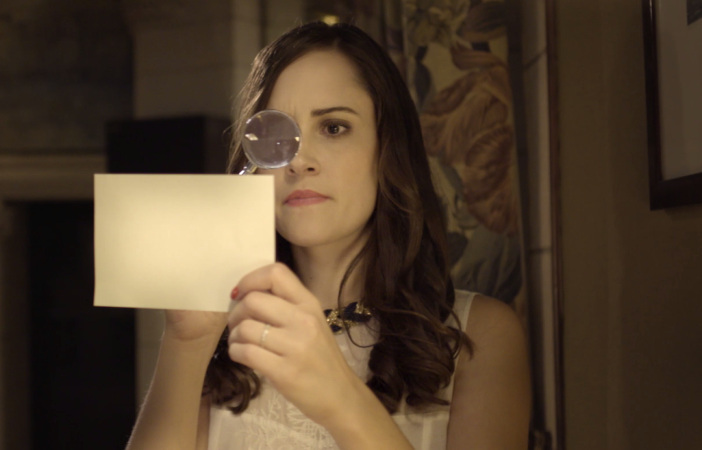 The premise is simple: Players are locked in a physical room where they must find clues and solve puzzles in order to escape. After 60 minutes, time’s up. Nothing’s on the line except your pride. Escape rooms have been around since 2006 and burst onto the Paris scene in 2013. And they’re hot! 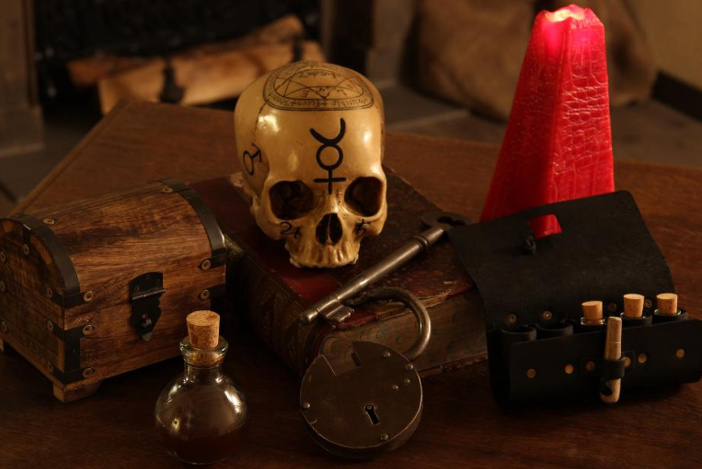 Fifteen new escape rooms in Paris are slated to open this year. 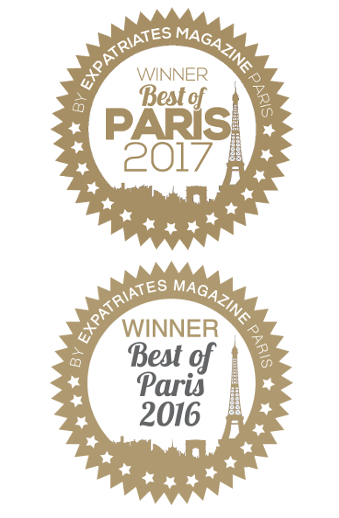 With dozens in Paris, I checked out Trip Advisor and Escape Game Paris. Most of the top-rated escape room operators were booked solid for months. I managed to find an open slot at Gamescape. Four of us formed a team to try “Interview with Gustave Eiffel,” an escape room set in Belle Epoque Paris. We showed up at the Gamescape location in the 11th arrondissement, not knowing what to expect. Two hosts in turn-of-the-century clothing warmly greeted us and explained the rules and guidelines of the game. We were asked to put on blindfolds and walked single-file into our escape room. Senses tingling, we listened to the audio introduction. As soon as we heard the signal, the blindfolds were off and it was time for our “interview” with Gustave Eiffel. For the next hour, we eagerly scoured every nook and cranny of our room. We solved number puzzles and detangled riddles. We unlocked hidden compartments and revealed new enigmas. Whenever we strayed too far or were in need of a gentle nudge, our game master (who was watching and listening from a nearby room) offered guidance via the overhead speaker. In the end, we managed to escape the room with a few minutes to spare, our bragging rights intact. Our escape room was challenging but not impossible (35-40% of people manage to escape this particular room). Most amazing: This was one of the only times I’ve been with my friends where we didn’t look at our mobile phones once for the entire hour. My friends and I have caught the escape room bug. We’re dying to try other escape rooms in Paris. Will we enter a submarine? Stop a runaway Parisian metro? Or solve a classic whoddunit mystery? Anything is possible in an escape room. All it takes are some powers of observation, patience, persistence, and above all, working with your teammates as the clock is ticking. 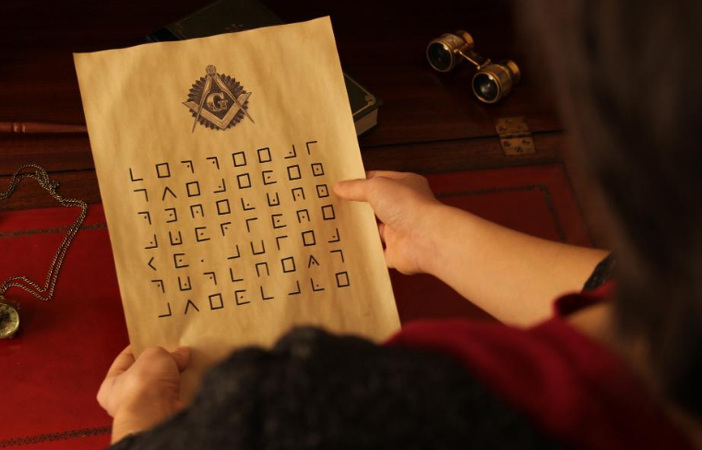 Most of the escape room operators in Paris have bilingual websites and offer the game experience in French and/or English. Teams usually consist of three to five or six players. For kids, consult the venue’s age recommendation. Some escape rooms start from 9- or 12-years old. Rooms require booking and payment in advance. Prices range from €19 to €30 per person, depending on the hours (off peak or peak-time) and the number of players. The more players, the less it costs per person. Check the room’s accessibility for pregnant or handicapped players. Have you ever tried an escape room? Tell us about it! And if there’s something new and fun we should write about, let us know over on Facebook, Instagram and Twitter.